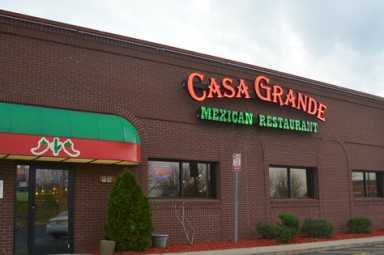 Casa Grande offers its visitors the authentic flavors of Mexican cuisine. 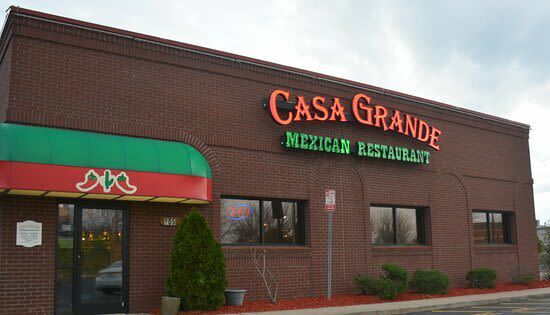 With the taste of Mexico in every dish, Casa Grande is the true corner of Mexico in Salisbury, North Carolina. There are specials every day, and a great selection of beers, margaritas and more.